I hope you're having a fabulous, sparkly day! I can't believe we are nearly at the end of September. How fast has this month gone? 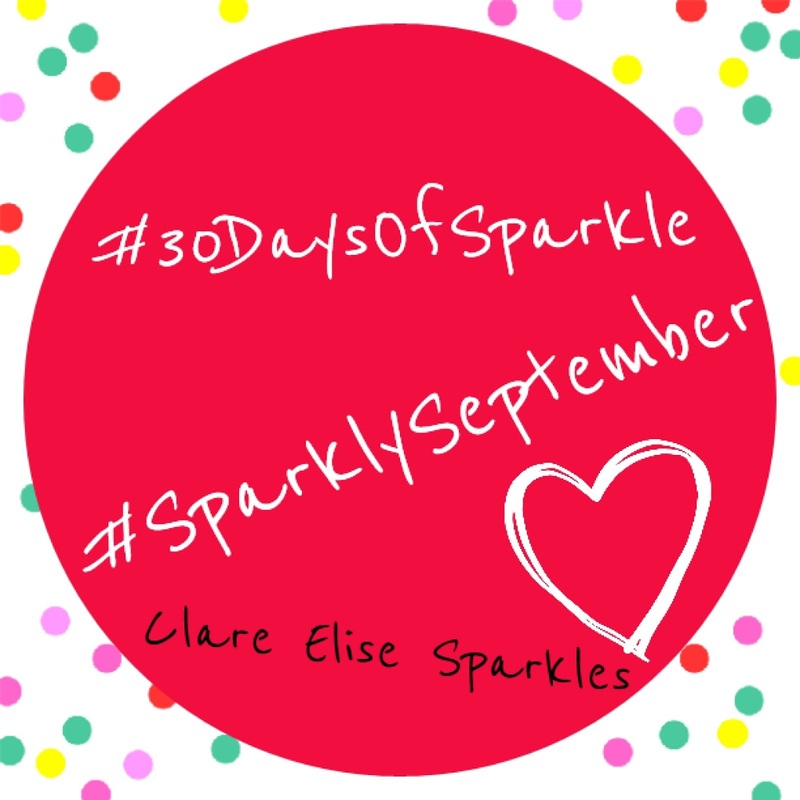 You may or may not have seen that I've been making September Sparkly and I've been posting quotes on my social media daily to help add a little sparkle to your day! If you've missed out so far you can find all the past quotes on my INSTAGRAM and you can read more in this previous BLOG post. 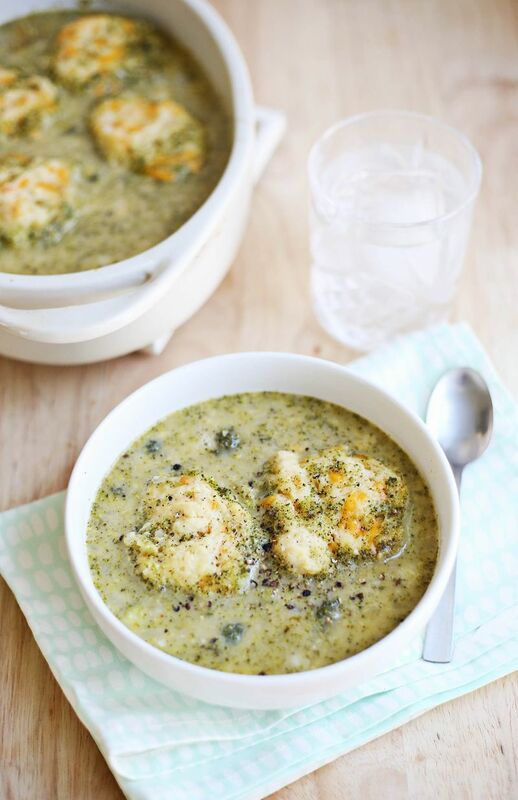 Chris is a big fan of Broccoli & Stilton soup... nom, nom, nom! I found this recipe the other day, and I do like the sound of it... I've not tried to make it yet... maybe later this week! Zoella is no stranger to the beauty & blogging world and if you're a YouTube fan I'm sure you've watched many a Zoella video. Zoella's career keeps going from strength to strength and this last week saw her release her own beauty range which is available to purchase on Feel Unique. 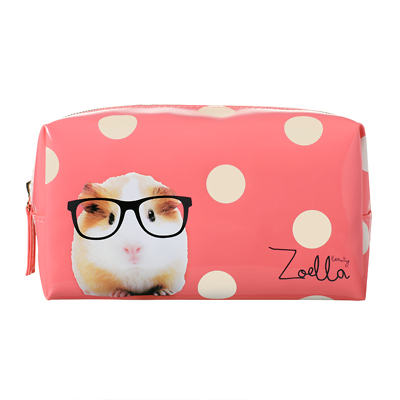 I'm personally loving the guinea pig makeup bag and I think I might just have to invest... What do you think, do you like it??? 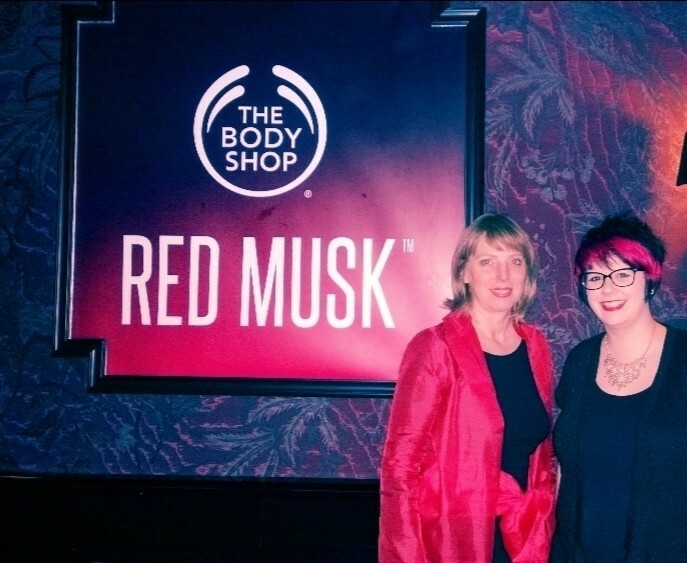 Last week I went along to the launch here in Dubai of a brand new perfume from The Body Shop, "RED MUSK". 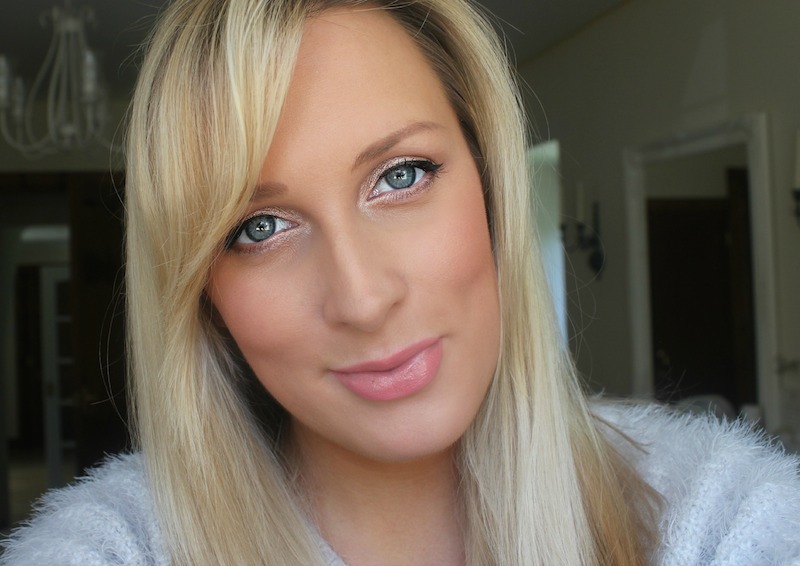 I actually included a little about it in this last weeks Pregnancy Vlog .